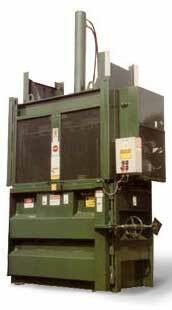 We can provide the baler to meet your needs. 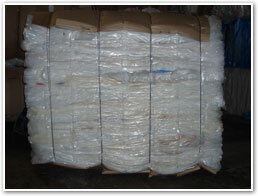 (OCC) Cardboard Balers, Paper Balers, Plastic Film, Pallet Stretch Wrap Film, Plastic Bottles, Used Clothing Balers, just to name a few. We service what we sell and we can service your existing equipment. 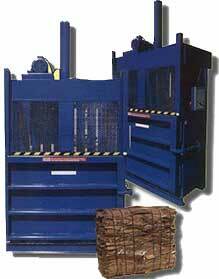 We offer Baler Preventative Maintenance Programs as well as Baler Repair Services.